He specialized in World History, medieval history and military history. His current research focuses on macro-historical questions: What is the relation between history and biology? 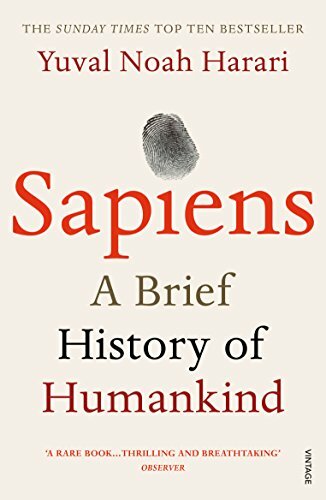 What is the essential difference between Homo sapiens and other animals? Is there justice in history? Does history have a direction? Did people become happier as history unfolded? 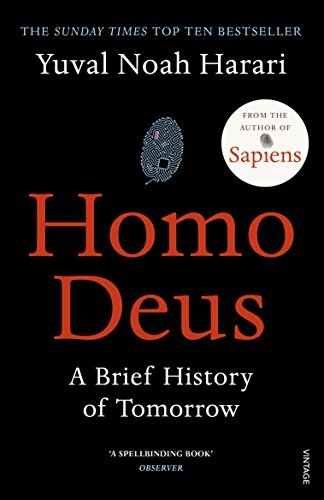 Prof. Harari also teaches a MOOC (Massive Open Online Course) titled A Brief History of Humankind. 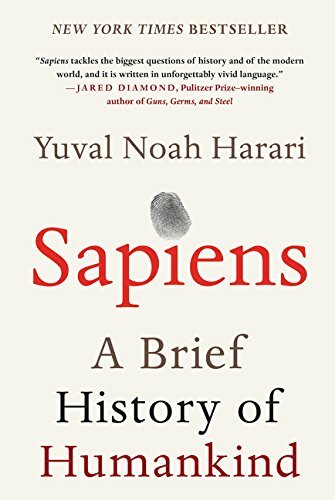 Prof. Harari twice won the Polonsky Prize for Creativity and Originality, in 2009 and 2012. 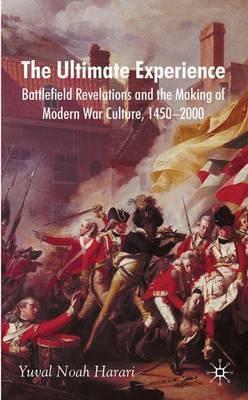 In 2011 he won the Society for Military Historyâ€™s Moncado Award for outstanding articles in military history.